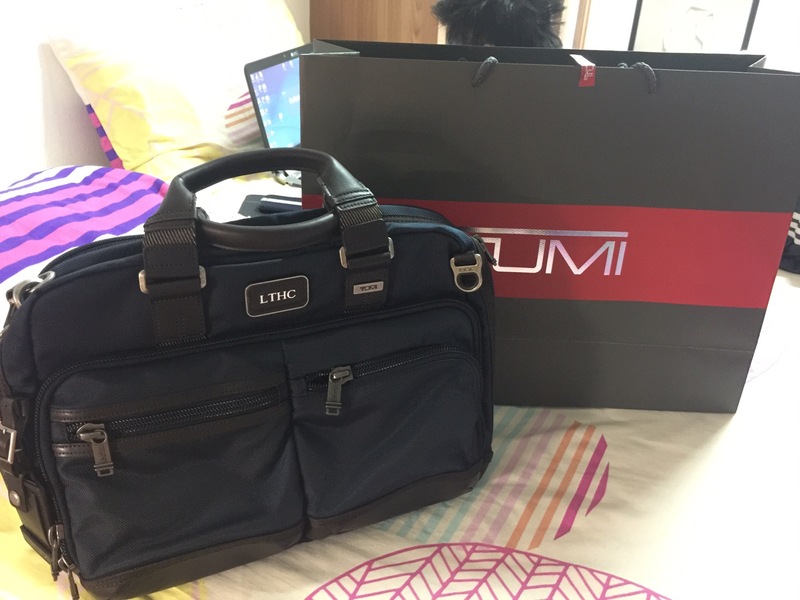 This time round more special, he can emboss his initial on the bag. 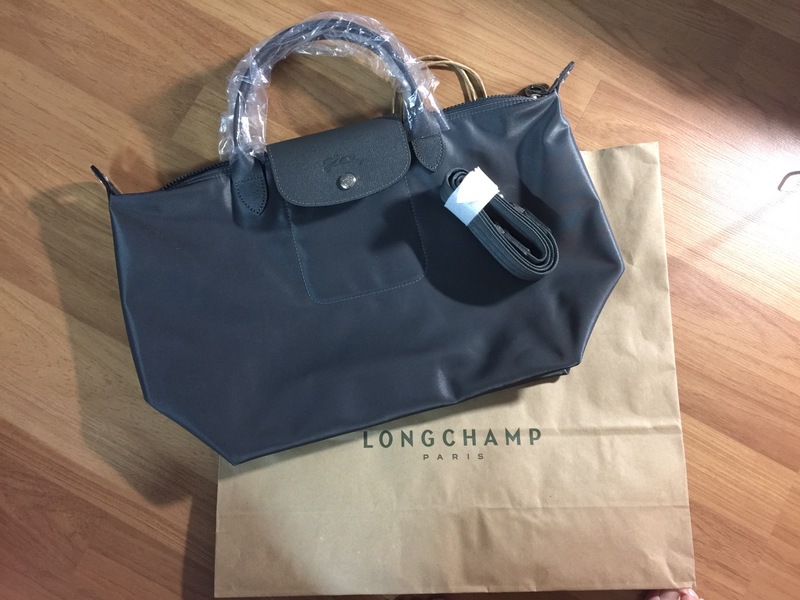 For me, I also bought a new bag.. my current Longchamp is getting dirty because he colour is beige.. that is why I decided to buy one so that I able to send the old one for cleaning. Journey From A Signature To An Autograph. A blog all about Pandora charms and jewellery!